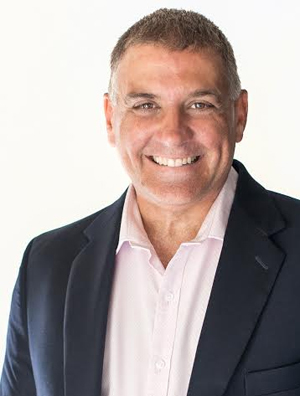 Drawing from his own Native American heritage, pathfinder Scott Stein teaches individuals, small business and organisations to improve their performance by inspiring their people and teams to reconnect with their instinctive purpose. He uses ancient principles to positively amplify and motivate people. He is known for his inspirational style and ability to get real and to get the audience members to check that they are “on path”- at work and at home. Scott has inspired and helped thousands of business owners and executives who have achieved great success but whose personal ambitions have been muffled by work pressure. 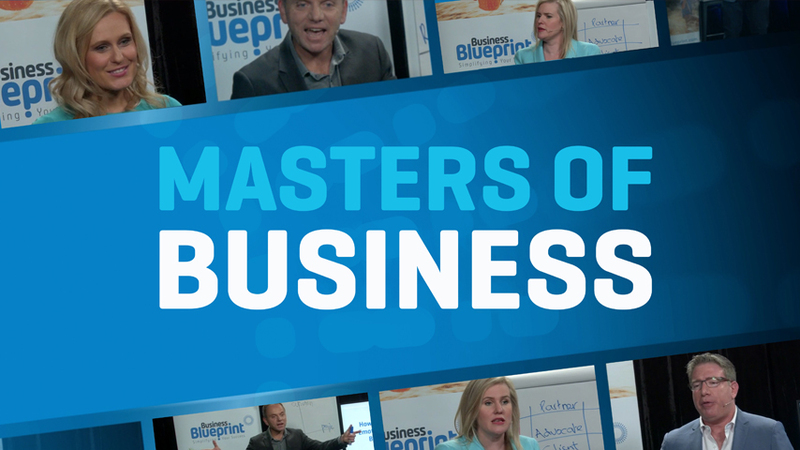 Besides having a Masters degree in Communication, Scott is also a speaker, trainer and coach. He is a nationally certified trainer (TAA 04) and a Certified Speaking Professional (CSP). Scott has performed over 1,000 presentations across fours continents. He has additionally coached thousands of people including small business owners on a one-to-one basis, helping them to positively impact their approach to improve bottom-line performance at work and at home. He is committed to ensuring that people increase their awareness and approach to ensure that they get their priorities right- at work and at home.